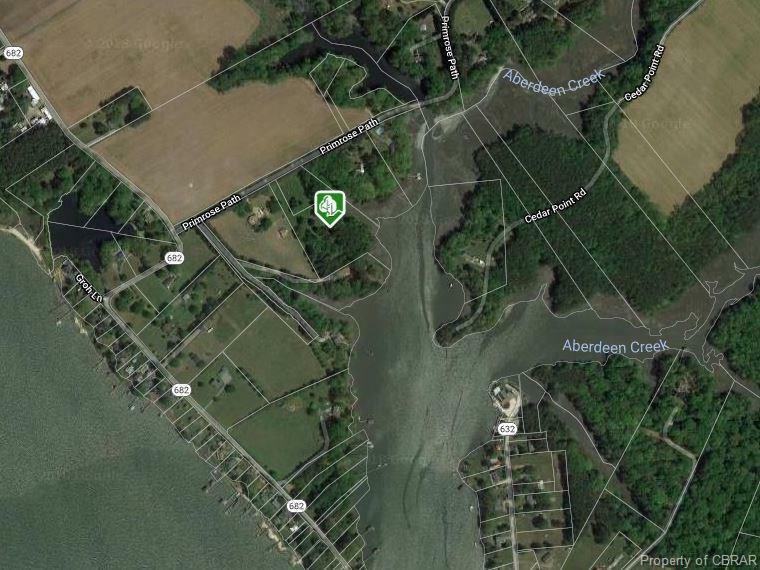 00 Primrose Path, Gloucester, VA 23061 (#1809555) :: Abbitt Realty Co. 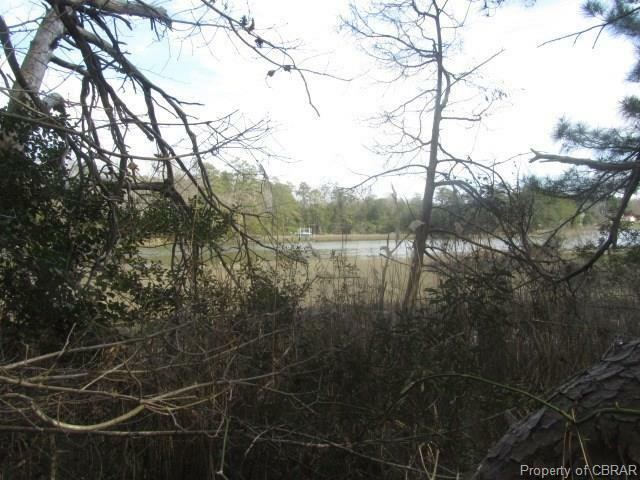 Simply beautiful Aberdeen Creek acreage boasting privacy, lovely creek views, a wide variety of water fowl & wildlife, in a very desirable area of upscale homes and perfectly elevated where no flood insurance is required! Septic site approval letter on file for a 4 bedroom septic. 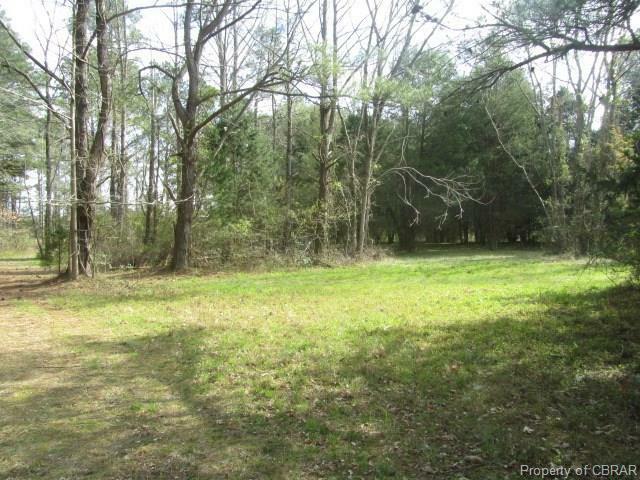 Over 5 acres, partially open with the balance wooded with mature hardwoods. Additional adjoining parcel available containing 1.35 aces also with a septic site approval letter on file. 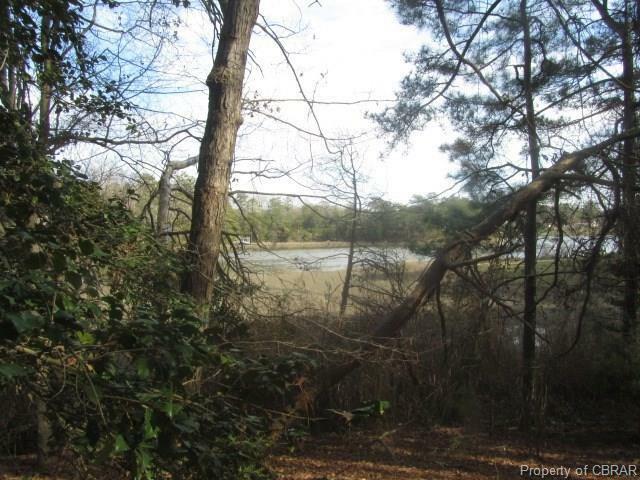 Perfect family compound with adjoining in-law/guest cottage or a private waterfront oasis!